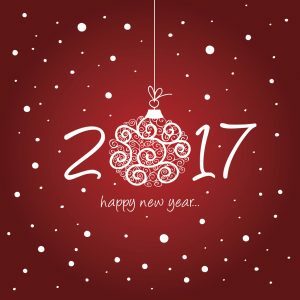 You are here: Home / Happy 2017! A new year is upon us and it’s time to be thankful for the blessings of the past year. Let’s start off healthy, strong, positive and motivated to live life one day at a time.